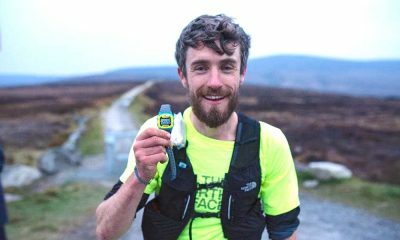 Garry Campbell runs the quickest men’s time ever at Irish parkruns, while Kerry Bamber tops the women’s rankings once again. 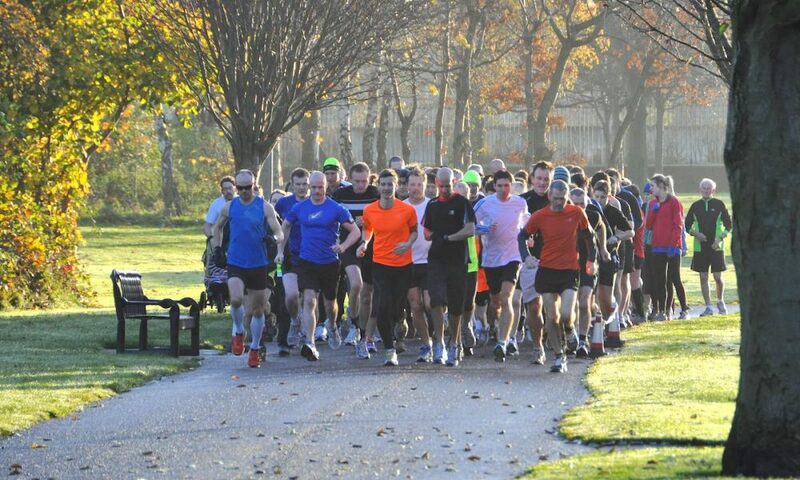 Garry Campbell ran an excellent 14:44 at the St Anne’s parkrun in Dublin to not only record the fastest time across Ireland on Saturday (March 23), but also the quickest time ever at Irish parkruns. The Dunleer AC runner, who is also part of the Dublin Track Club training group, was running at parkrun for the first time. Last year, Campbell ran track personal bests of 3:45.63 and 8:34.48 over 1500m and 3000m respectively. Kerry Bamber was the quickest woman across Ireland on Saturday after running a parkrun best 17:51 at the Belfast Victoria event. 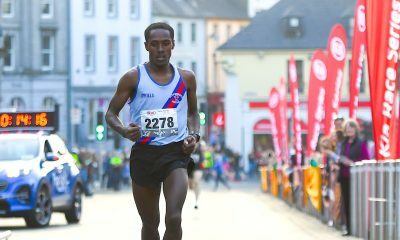 It is the second week in a row that the Ballymena Runners athlete has topped the Irish parkrun rankings after running 18:29 seven days ago. Bamber’s time also saw her placed ninth on the UK parkrun top 10. North Belfast Harriers’ Mark McKinstry was the second fastest man after running a parkrun best 15:07 at the Ecos parkrun in Ballymena. The Northern Ireland & Ulster cross country champion, who was also the third quickest across the UK on Saturday, was running at parkrun for the 12th time. Sinead Lambe ran 18:10 at the Malahide parkrun to recorded the second quickest women’s time across Ireland. 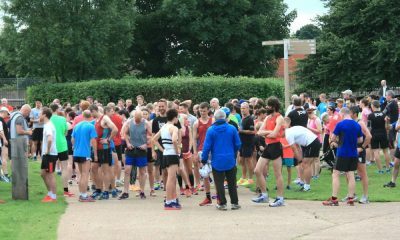 The Donore Harriers’ runner was three seconds outside her parkrun best on her 11th Saturday morning outing. With two runners each, the Belfast Victoria and Waterworks events were the most represented parkruns in the top 10 this week.